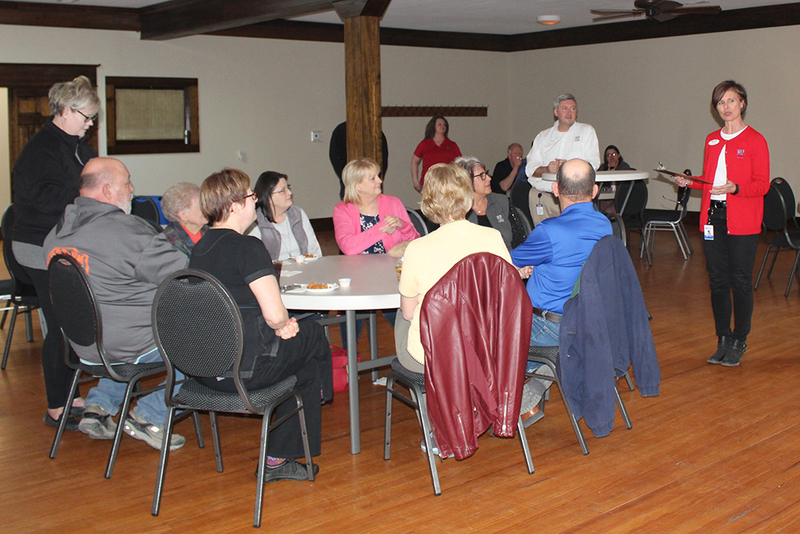 Chariton Valley hosted a Brunswick Business Appreciation Event on Wednesday, March 20 at Madison Bootleggers to show their appreciation for the enthusiastic welcome Brunswick has given Chariton Valley. Because of Brunswick’s quick response, Fiber-To-The-Home construction is well underway. “This town did something no other town had done before or has done since,” stated Donna Bell, Public Relations and Economic Development Manager with Chariton Valley. “They worked together to get their town to ‘go green’ and now fiber is a reality in Brunswick!” she concluded.